Finally Live Pain Free, founded by Sonya Sullins, is proud to offer WelnessPro+. WellnessPro+ was developed by Electro Medical Technologies. 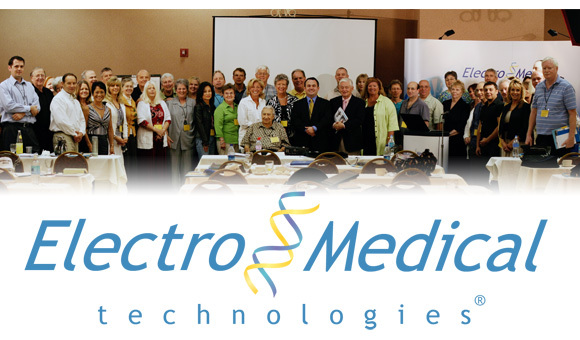 IntroductionAt Electromedical Technologies, we believe results speak louder than words. Since the Company's founding, that philosophy has made us a leader in the worldwide electrotherapy market and placed us at the forefront of medicine's most promising solutions. Today, we are one of the premier medical products and services companies in the world. More About UsWe are not a typical company nor do we strive to be one. Our company is one that sets high standards. We focus on the fundamentals and we're relentless in attending to the details. 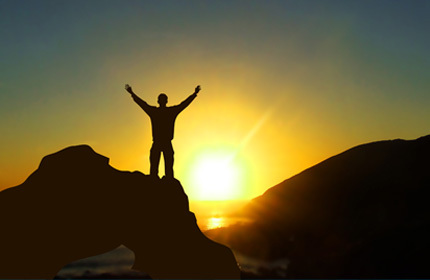 We are passionate about raising the bar - and regularly surpass our own ambitious goals. At Electromedical, we continually strive to achieve superior clinical results. We push the frontiers of medical research while maintaining uncompromising clinical integrity. 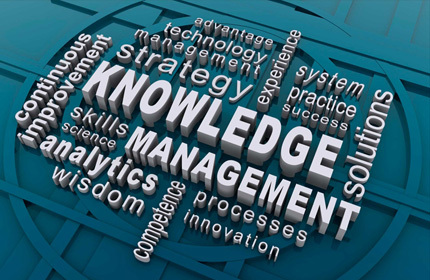 We combine the knowledge and wisdom of the past with cutting edge technology of today. We succeed when our customers succeed. We put their interests first in everything we do. Most importantly, we measure our success by our ability to partner with respected medical professionals - to help people, around the world, lead more active and more satisfying lives. ​Phoenix, Arizona, May 11, 2011 – Electromedical Technologies, announced today that the company has been awarded ISO 13485:2003, CE approval and CAN/CSA ISO Certifications. Electromedical joins the ranks of top internationally renowned medical device manufacturers who have obtained ISO 13485:2003 quality system certificates. ISO 13485:2003 is a specific international quality management system standard that requires an organization to demonstrate its ability to consistently provide products and services at the highest level of quality. The ISO 13485:2003 certificate is a mandatory requirement to demonstrate compliance with appropriate medical device regulatory and statutory requirements for CE-marking in the European Union and CAN/CSA for Canadian approval. Electromedical Technologies designs, manufactures, and markets Bio Electromedical devices for pain management. Electromedical Technologies currently manufactures the Wellness Pro 2010, which is considered by top professionals as one of the most effective electroceutical pain relief devices on the market by far. The Wellness Pro is now available through the Electromedical Technologies distributor network on a worldwide basis. Visit www.electromedtech.com for updates and NEW information on up and coming Bio electrotherapy products. Electromedical Technologies is dedicated to develop and manufacture the most innovative electrotherapy products based on the state of the art technology.